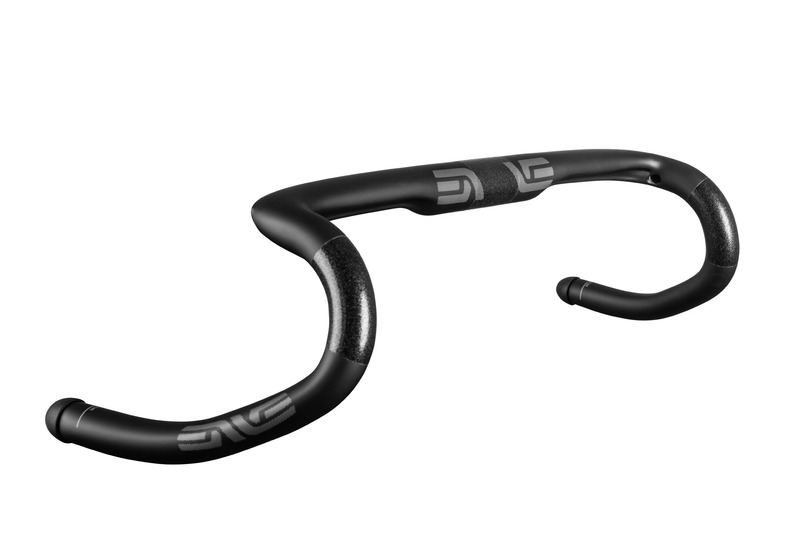 Enve has expanded their gravel specific G Series product line by launching the new G Series Handlebar and Fork. 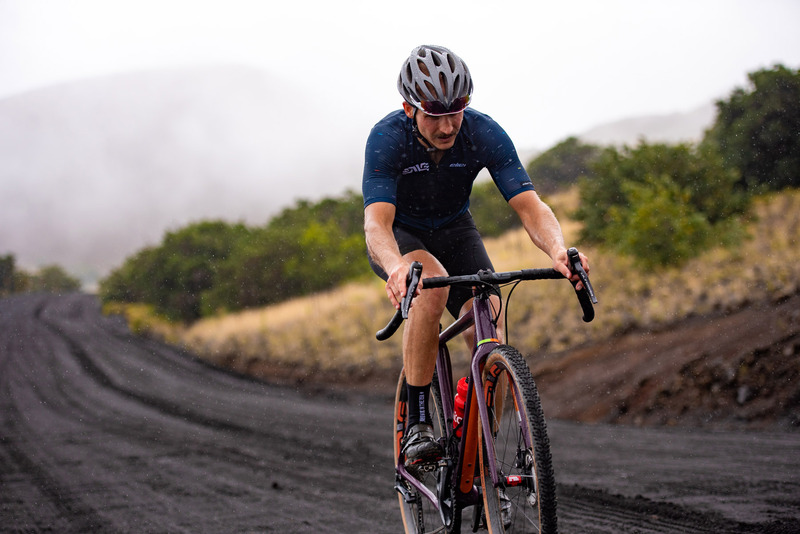 Each product has been specifically developed for off-road drop bar applications, and promises to deliver a better ride experience for performance-oriented gravel riders and racers. 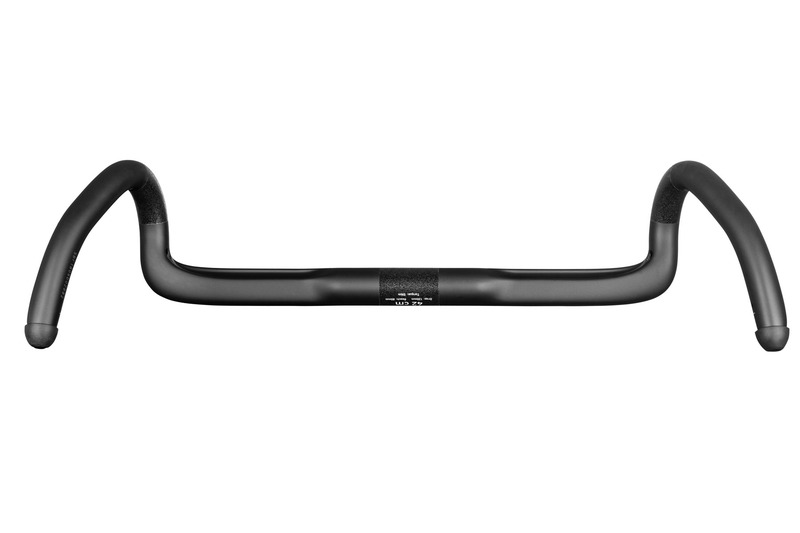 ENVE’s new G Series Handlebar takes into consideration the needs and wants of riders who spend long hours riding the roads and trails less traveled on drop bar bikes. The G Series Handlebar is wide, everywhere. The top of the bar is made as wide as possible allowing for a comfortable and stable hand position on the top of the bars without interference from the bar as it transitions with a tight bend to the controls and drops. The most notable feature on the G Series Handlebar is the compound flare of the drops that result in each handlebar size measuring 12cm wider from center to center than at the hoods. This wide position creates a strong and stable base for riders when descending or riding in the drop position. In addition to the additional width, there are two unique full-purchase hand positions in the drops, one low for relaxed riding, and one high for riding where access to the controls is required. 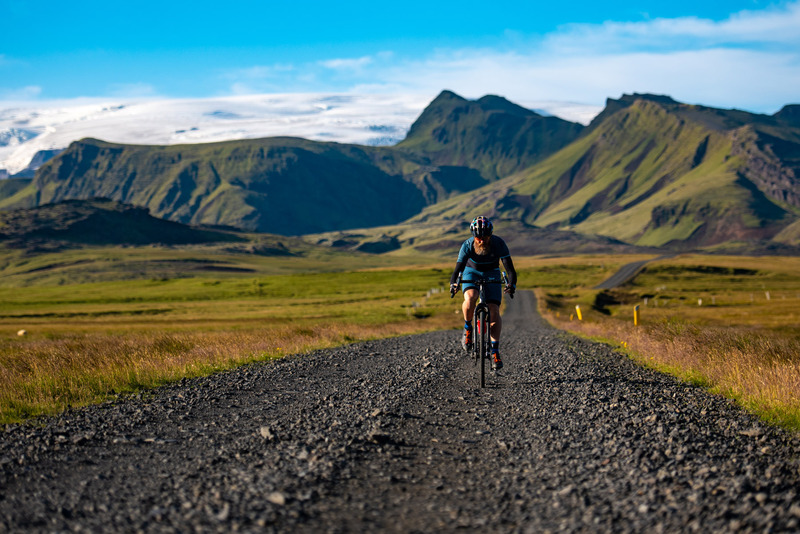 “The new gravel handlebar resets the consideration set for how a gravel bike can feel and handle. We tested nearly all the handlebars on the market that have been classified for use on gravel or cross bikes and simply began making a list of what we liked and disliked. We collectively agreed that we needed more width on top, and that having flare in the drops provides real control and confidence when done properly. Ultimately, like most ENVE products, we ended up making the product we wanted, but couldn’t find elsewhere in the market,” stated VP of Product and Consumer Experience, Jake Pantone. ENVE began test riding the new G Series bar and fork in early 2018 to dial in the carbon laminate and ride characteristics. “Comfort and vibration damping are leading metrics in G Series development. Riding mostly unsuspended bikes over rough roads for long distances can really take a toll on your body. The carbon laminates employed in each G Series product have been refined to help the rider go fast and feel fresh longer,” stated ENVE’s Chief Design Engineer, Kevin Nelson. In addition to the aforementioned features, the G Series Handlebar is plumbed for electronic shifting, is available in four sizes ranging from 42cm to 48cm, and includes a wider clamping area that accommodates for accessories ranging from lights to clip-on extensions. The bar has been shaped for ergonomic comfort and performance with the only round areas being those used in zones where clamping is required. 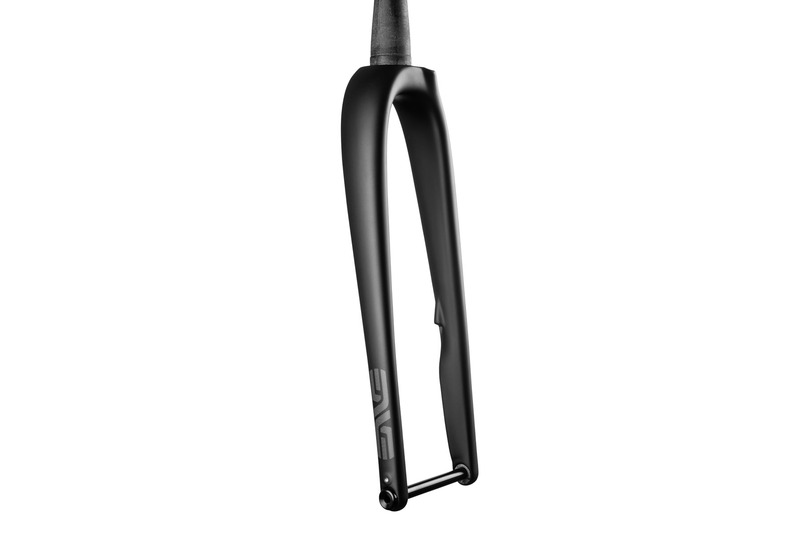 ENVE’s new G Series fork, like the handlebar, is designed to meet the needs of modern gravel riders, racers, and frame builders. The G Series Fork features a 50mm rake and improved clearance for tires up to 50mm. In addition, the G Series fork is fender compatible, utilizes flat-mount standard brake caliper compatibility, and weighs in at 520 grams. The new G Series Handlebar and Fork are available now and shipping to ENVE retail and distribution partners worldwide. 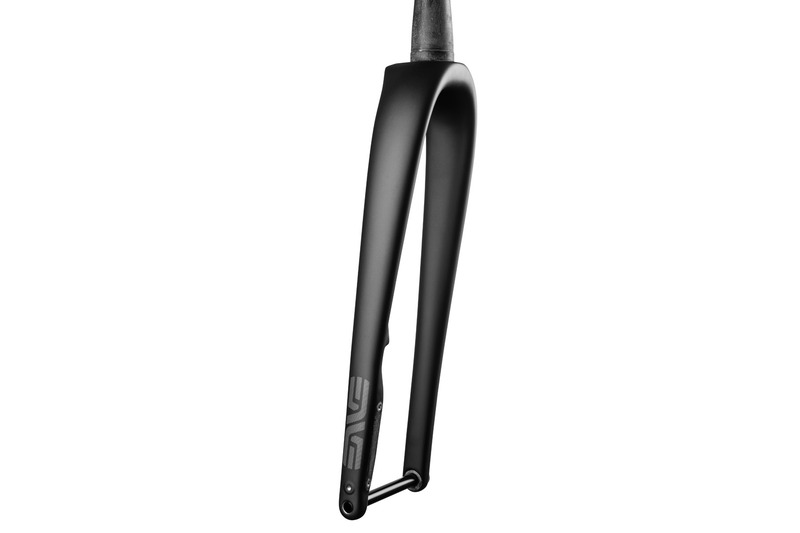 The G Series Handlebar will retail for $350 while the G Series Fork will retail for $550.